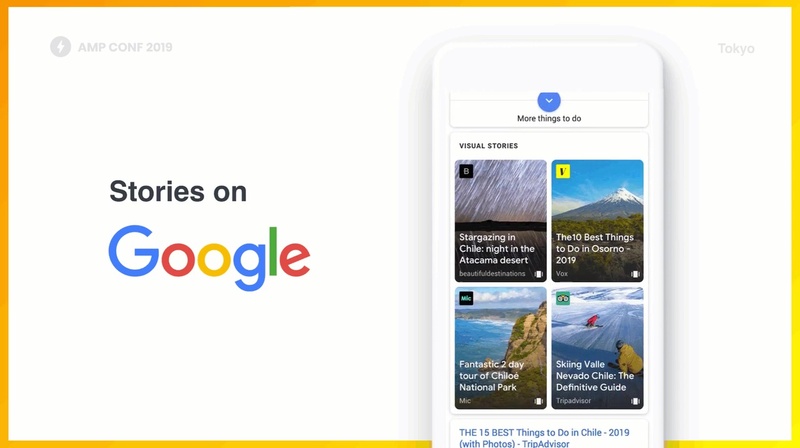 Google began a Material Theme refresh of its desktop search UI last fall comprising tweaks all users see now, including a search "box" with rounded corners, more white, and a persistent search bar. The next step may be nigh, as the search engine is testing the addition of Material Theme icons that sit beside each search menu filter (e.g., News, Maps, Images, etc.) and are colorized when their corresponding filter is active. 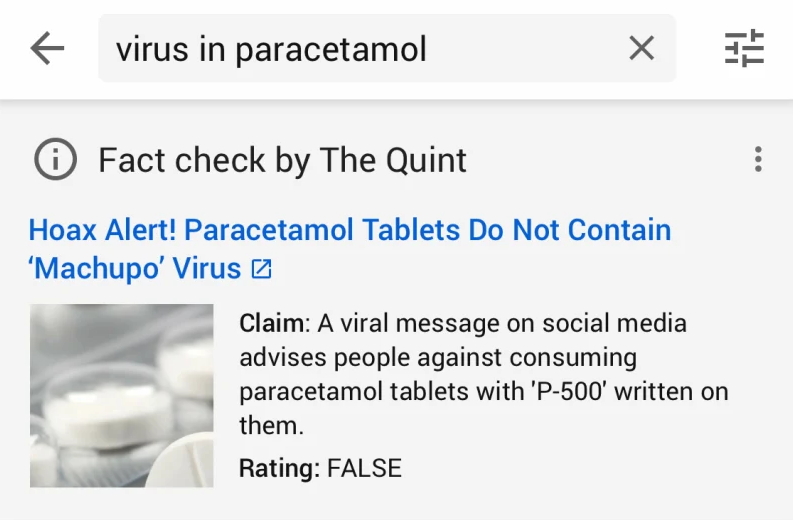 According to BuzzFeed, YouTube is testing out a new feature which shows fact-check warnings when searching for content known to spread misinformation. 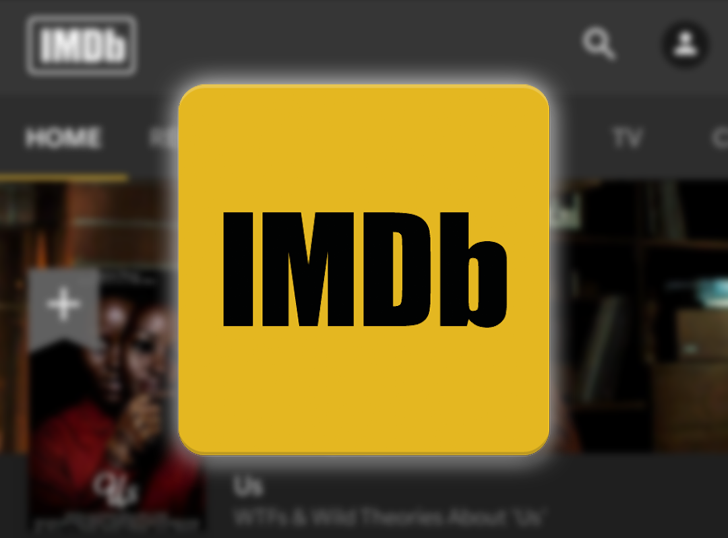 The feature is currently live for some users in India and shows "information panels" on search results (not videos themselves) which provide disclaimers acquired from YouTube's fact-checking partners. 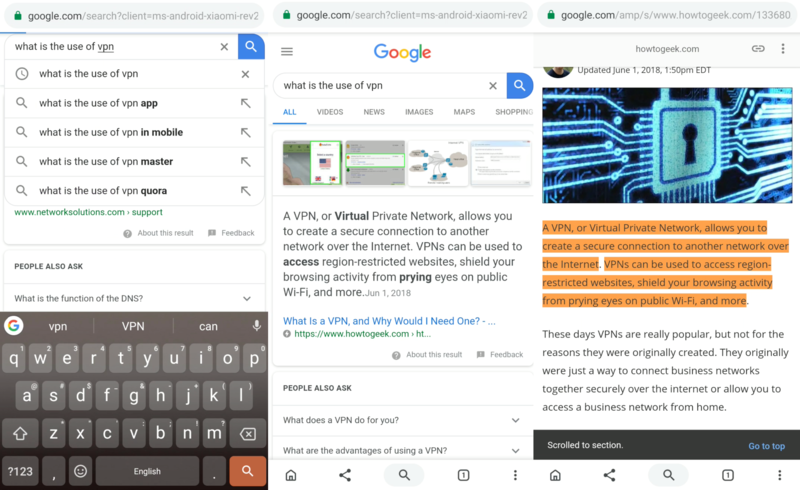 Slices are one of the lesser-known feature additions in Android Pie, offering shortcuts to features inside apps. 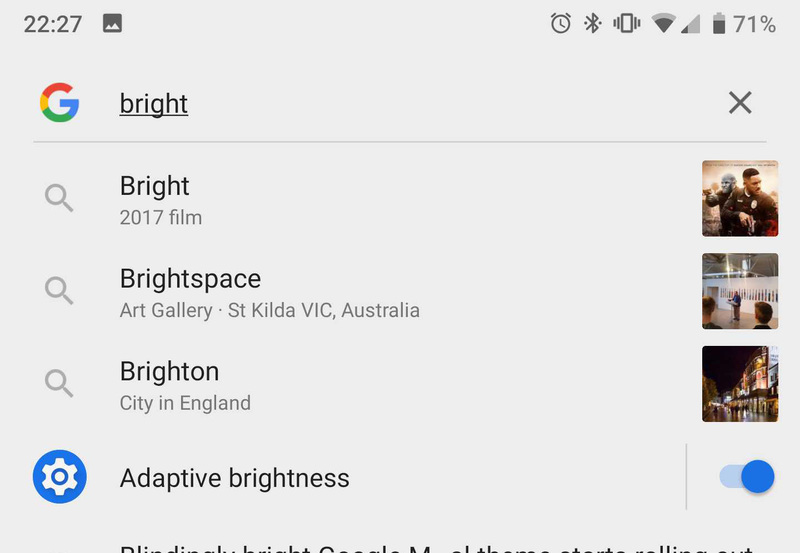 You've probably seen them in the app drawer on Pixel devices. Now, Slices are popping up in another place. Google is using Slices to surface settings controls inside the search UI on Pixel phones—no more digging into the settings. 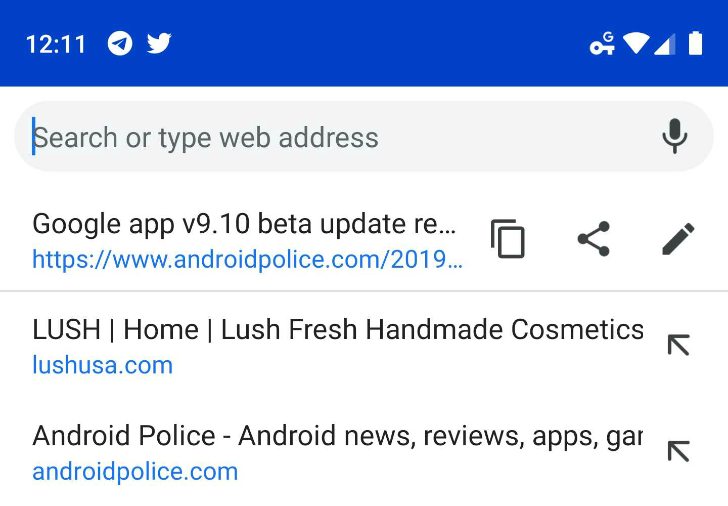 Part of the changes introduced with Chrome's Duet interface (previously known as Duplex) is a new search button in the bottom bar that lets you jump to the address bar and perform a Google search. But until now, it wasn't clear that you could start typing a new query immediately, as the URL was still there and highlighted. A new Chrome flag has been added to clarify things, plus make it easier to share or copy the current page's URL. In September 2018, the European Parliament approved new copyright legislation that could change the way the internet works forever. 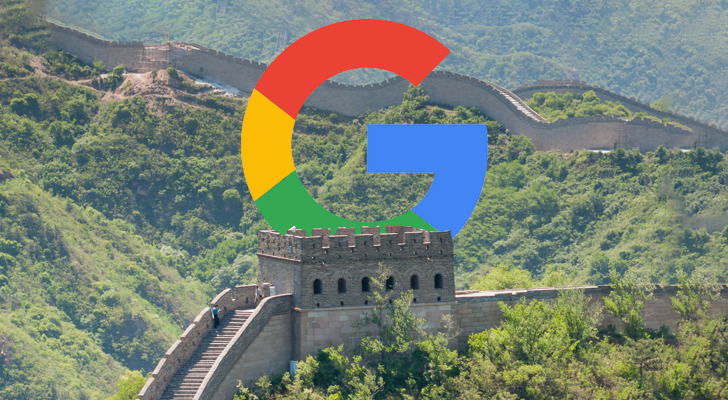 One aspect of the new directive would force websites to pay for snippets they use from an external source, and Google is wisely already testing a stripped-down version of its news search results in anticipation of the law change.